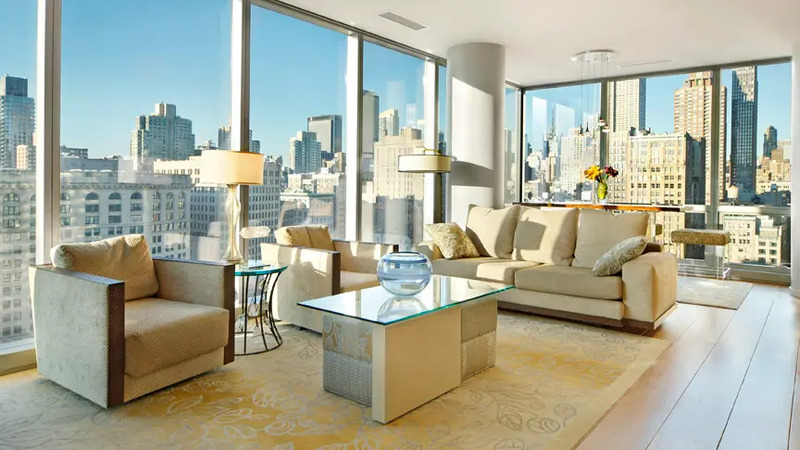 "One Madison at 22 East 23rd Street is a dramatic and very slender residential skyscraper on the south side of Madison Square Park that was developed by Slazer Enterprises of New City, New York, of which Ira Shapiro and Marc Jacobs were principals. 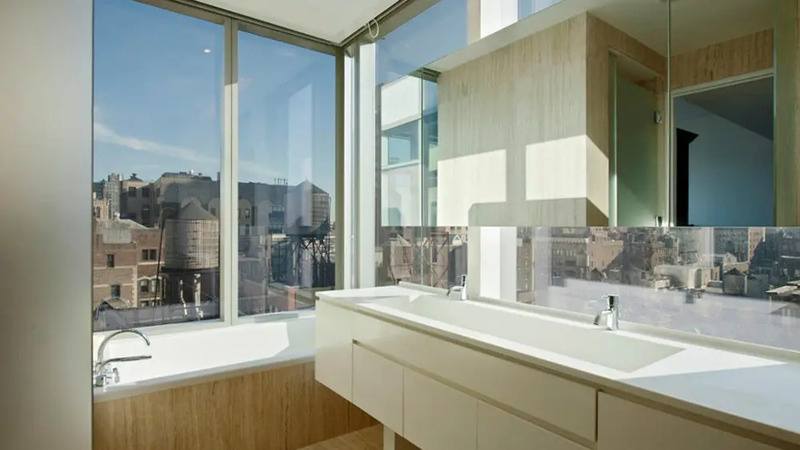 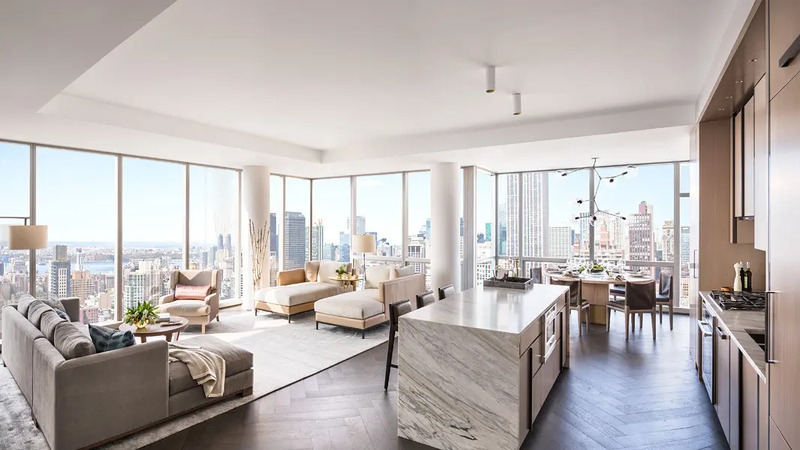 "A dramatic and slender residential skyscraper that has a prime location and features high-end design and finishes, varied floor plans and unprecedented views." 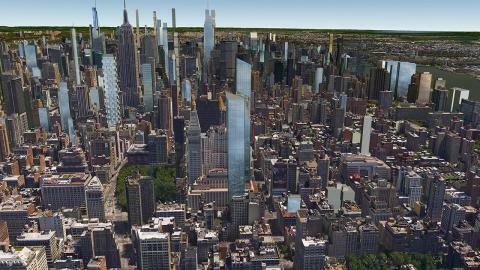 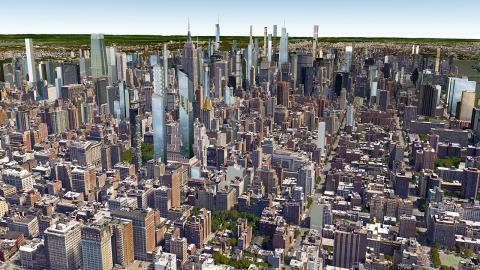 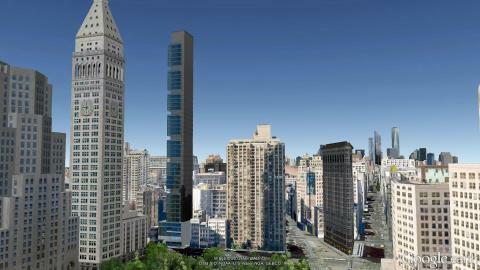 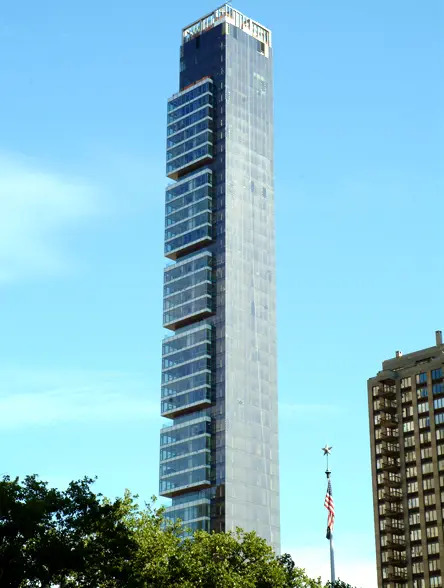 "At 60 Stories, it is substantially taller than the surrounding structures and has direct views of Madison Square Park." 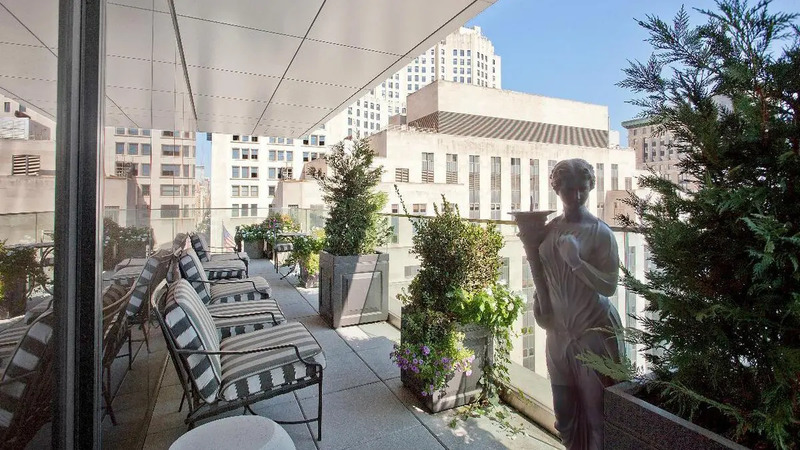 "One Madison Park is coming back to the market in late 2012/Early 2013 with Related and HFZ finishing the building's common space and amenity areas. 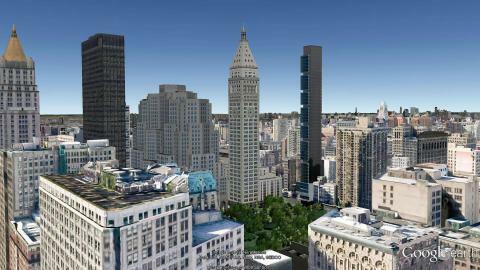 Its new owners will also be totally renovating 40 or so apartments that were never finished by the original developer. The redesigned condos will have unique finishes." 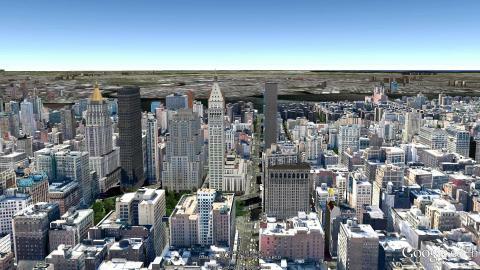 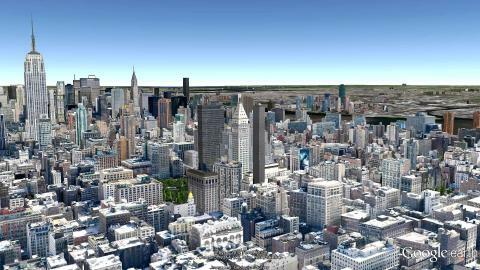 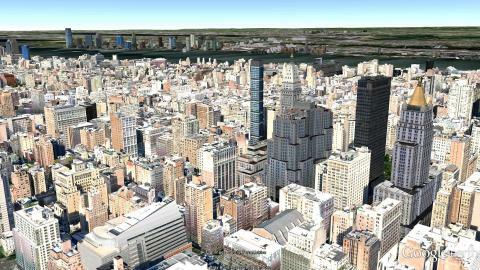 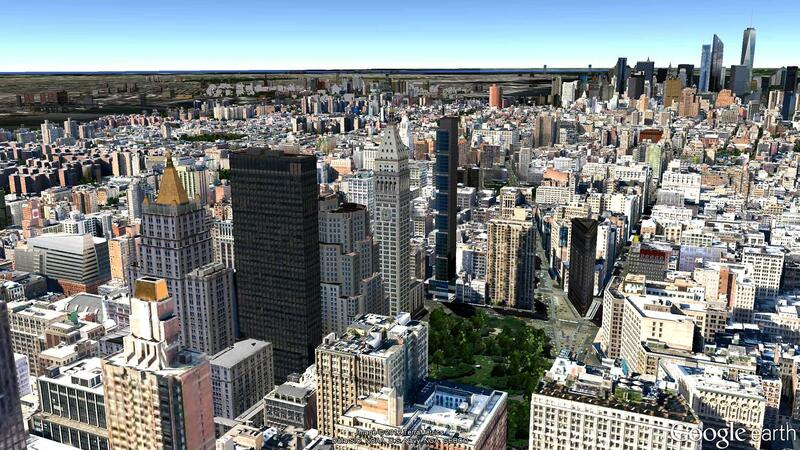 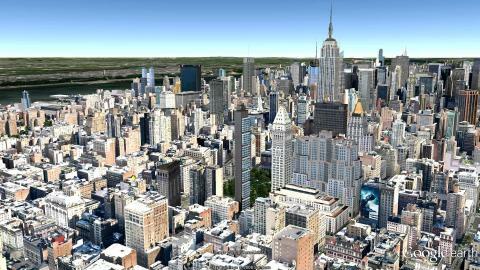 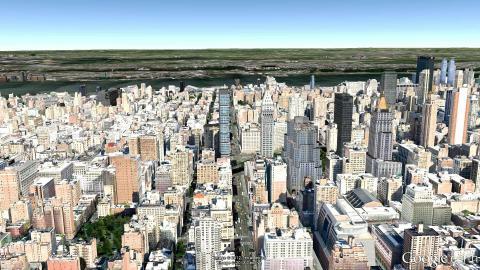 "Located in the center of the Flatiron District/Gramercy. 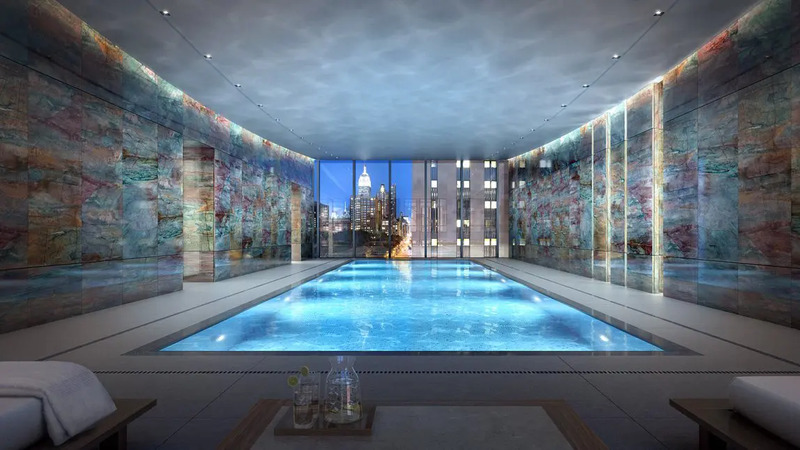 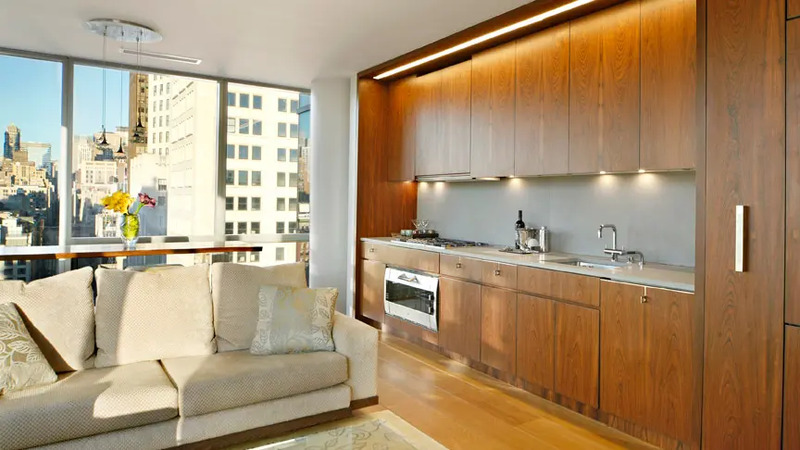 It's close to subway lines, high-end boutiques on lower Fifth Avenue, top restaurants like Eleven Madison, SD26, Ilili, Gramercy Tavern and the gourmet marketplace, Eataly." "Top 10 New York City Condo Buildings to Watch 4th of July Fireworks"